IRON MOUNTAIN — Dickinson County Healthcare System announced today that it was awarded the 2018 Patient Safety Award for the fourth consecutive year by Healthgrades. This distinction places DCHS among the top 10 percent of all short-term acute care hospitals in the nation. DCHS Administrator and CEO John Schon it’s an accomplishment for this small community hospital, with a rural location and difficulty recruiting physicians, to be ranked alongside larger hospitals. 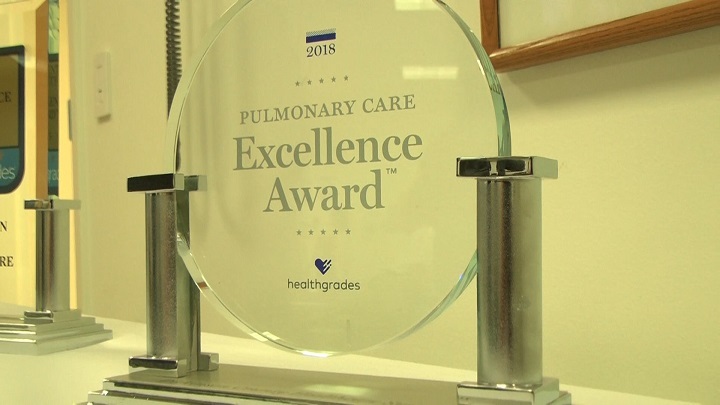 Healthgrades was on site Tuesday morning to also hand out two other awards: the Pulmonary Care Excellence Award and the Critical Care Excellence Award. This is the third year that DCHS has been honored with the Pulmonary Care Award, and the Critical Care Excellence Award ranks DCHS in the top 10 percent for critical care. 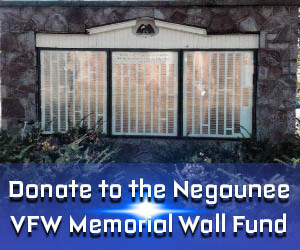 For more information about Healthgrades, click HERE.